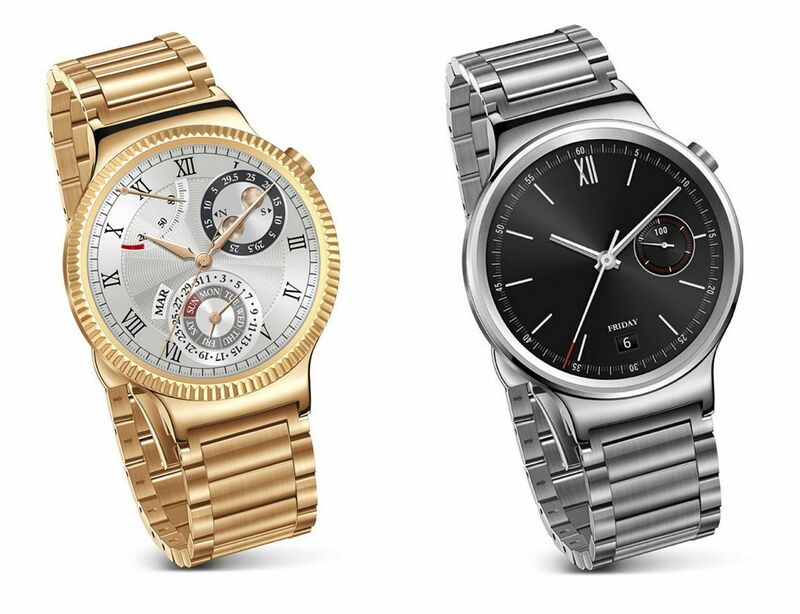 Huawei Watch is a watch that combines a classic style with an intelligent technology. Conceived and designed to be part of your everyday look, as every moment of your life, Huawei Watch is a smartwatch that can be associated with Android and iPhone. It’s an enduring timepiece, combining the classic Swiss design with modern technology, advanced and smart: a style without compromises. In fact, its round display provides an open window to the world, visible at a glance. The Huawei Watch is also characterized by a diameter of 42mm, as the most classic watches, while the side button is located at 2:00 pm, for an easy use. 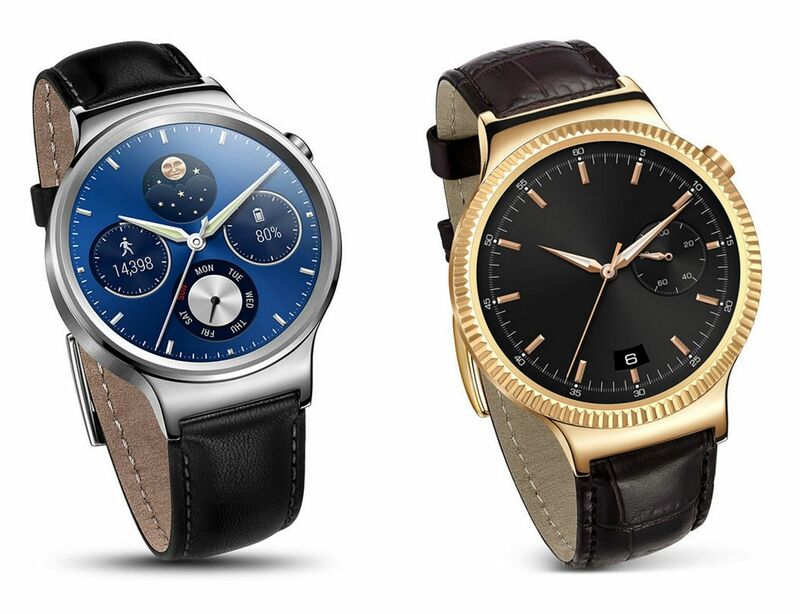 Huawei Watch connects via WiFi or Bluetooth 4.1 BLE, has a memory of 512 MB RAM and 4GB ROM. 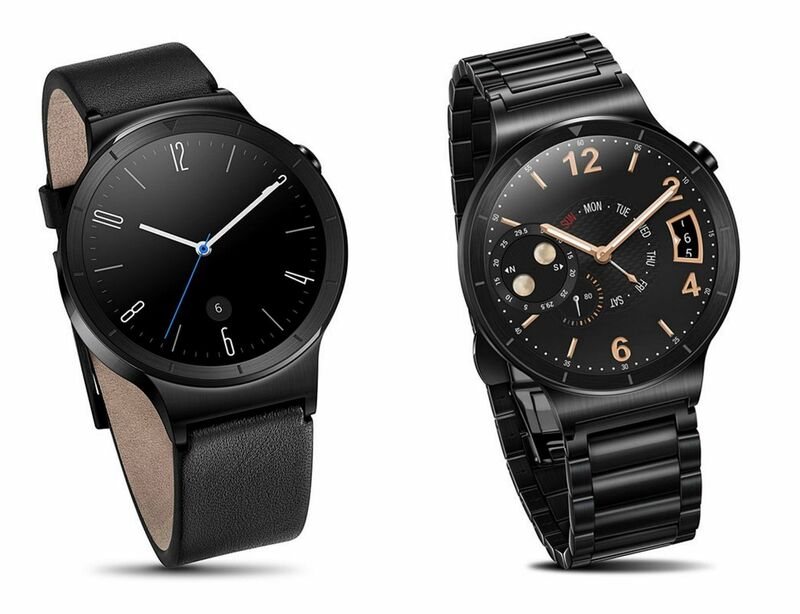 As for the materials, the Huawei Watch uses sophisticated elements, beautifully detailed. The strap can be optionally in fine leather or stainless steel, the casing is in forged steel, while the high-resolution display is protected by a sapphire crystal, resistant to scratches and bumps. Huawei Watch is a smartwatch full of style that can perfectly fit into any context, and it allows you to express your personal taste, with its infinite variations. The choice of combinations allows to customize straps and dials. Wherever you go, Huawei Watch is with you, tracking your routes and reaching your goals, offering a constantly smart perspective on your fitness. In fact, the watch is equipped with a motion sensor that tracks every activity. Huawei Watch, powered by Android Wear, keeps you updated on what’s important: notifications, applications, music, email, everything is monitored with a glance. In addition, its battery lasts a day and a half, 80% recharging in just 45 minutes. An intelligent and interactive smartwatch, which keeps you in touch with your favorite applications and allows you to receive notifications about the latest events, simply by looking at your wrist. Finally, the innovative Google Now works as a real personal assistant.